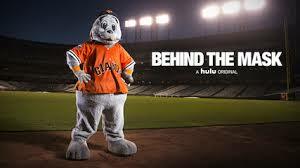 Today marks the return of the Sports Emmy nominated series: Behind The Mask for a second season, featuring the shows first female mascot, an autistic mascot, the returning Penguin, and the San Francisco Giants seal. 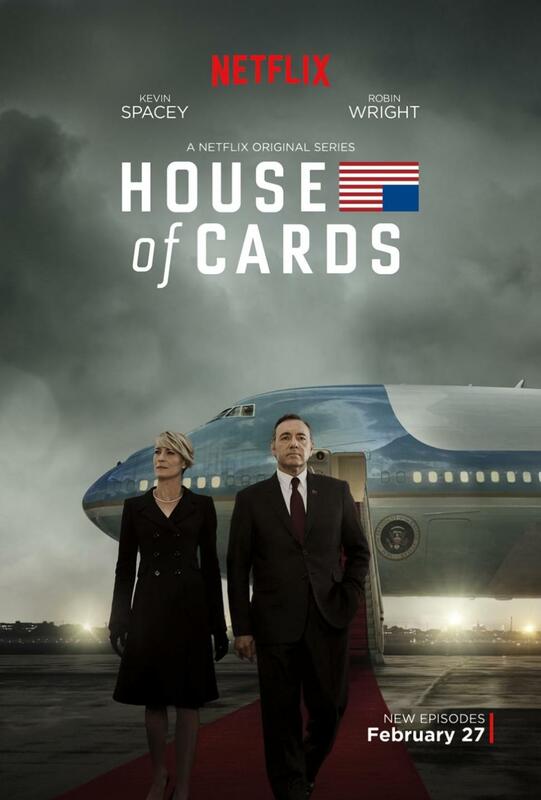 Tomorrow is the launch of Netflix’s Season 3 of House of Cards. With Season 2 being all about the Chinese, Season 3 is said to have the Russian angle. Either way, this weekend is gonna have a lot of watching in it!